Look fashionable and protect your eyes at the same time by wearing this pair of sunglasses presented to you by Opium. 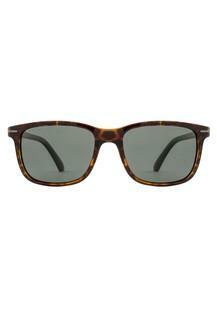 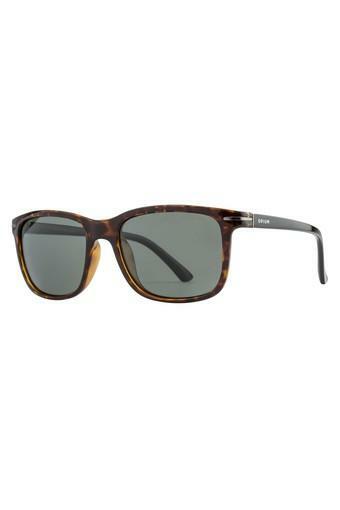 It features a wayfarer style along with a full rim frame that makes it look classy. 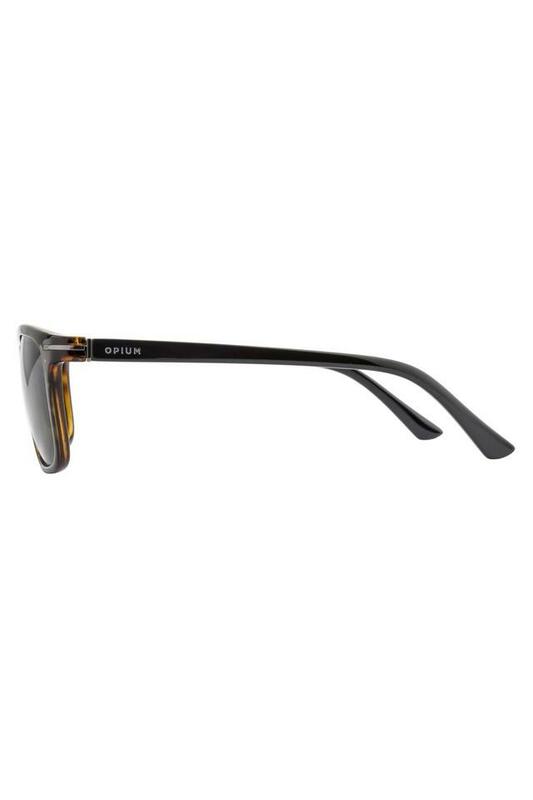 On the other hand, the UV protected lenses will give you optimum visual clarity.